Smith Soc hosted its annual Leadership Retreat at a private club near New York City’s Central Park this Saturday July 29. 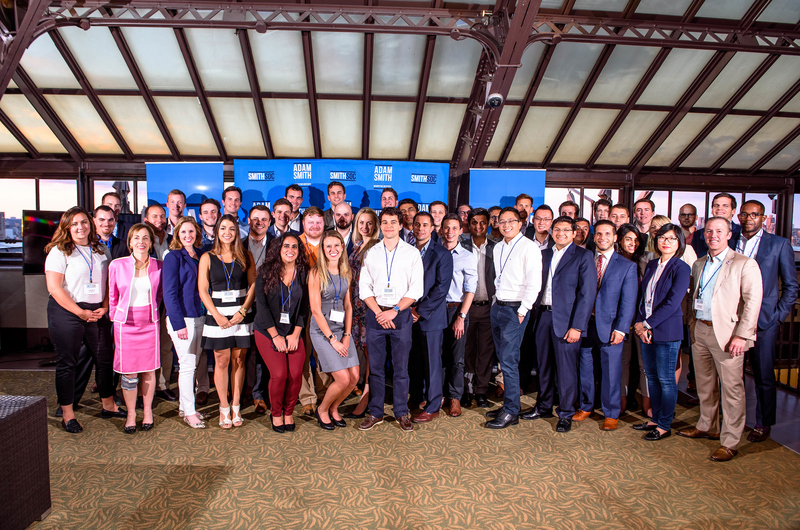 With chapter leaders from nearly every student chapter as well as the leaders of a couple of prospective new chapters hoping to join us this year, energy end enthusiasm for the coming year of free market market-oriented on-campus programming was high. On July 26, Smith Soc professional members from the Dallas-Ft. Worth area gathered for a salon dinner with MI Senior Fellow Robert Bryce. The Boston Professional Chapter of Smith Soc hosted its summer reception for 2017 on Wednesday July 26. 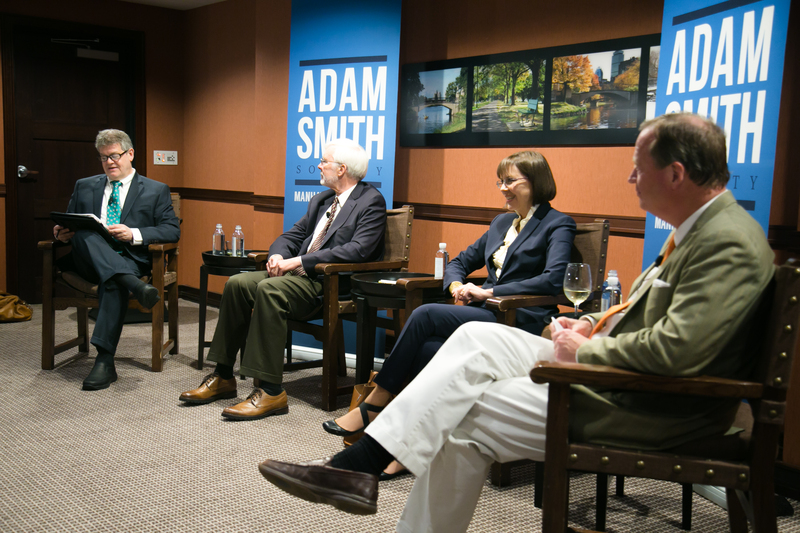 In addition to a reception for members and guests, the centerpiece of the event was a panel discussion about current issues in national security, "National Security Crisis? Facts vs. "Fake News." 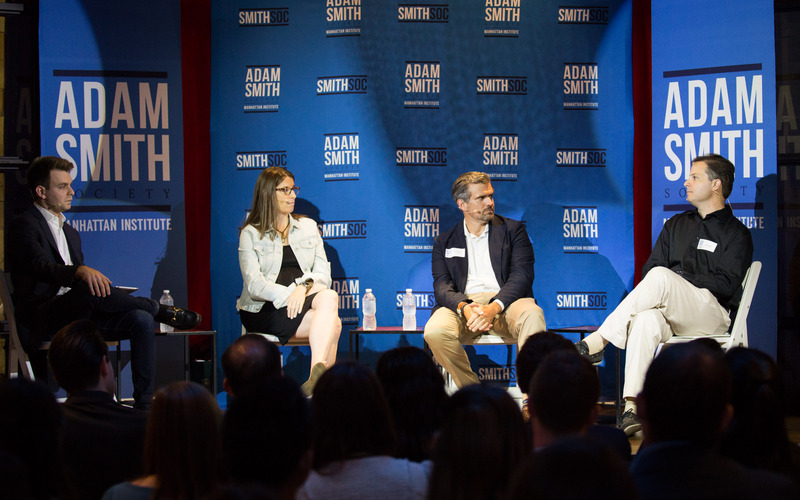 On Tuesday evening, July 25th, Smith Soc's NYC Professional Chapter hosted a panel discussion that considered the future of New York's tech sector in at a venue on the west side of Midtown Manhattan. The San Francisco Professional Chapter held its 2017 Summer Reception on Thursday July 20th. The reception featured a conversation with Joe Lonsdale, one of the co-founders of Palantir. Lonsdale also is a co-founder of 8VC and helped launch a number of other multi-billion dollar companies, including Formation 8, Addepar, and OpenGov. On Wednesday July 19, Smith Soc's Houston Professional Chapter hosted its annual summer reception. The event featured Stephen Trauber, the Vice Chairman and Global Head of Energy Power Chemical at Citigroup. One of the nation's leading experts on the energy sector, Trauber has served as a financial advisor on over $300 billion of energy transactions, including many of the most significant M&A and financing transactions in the oilfield service, exploration, production, refining and marketing sectors. 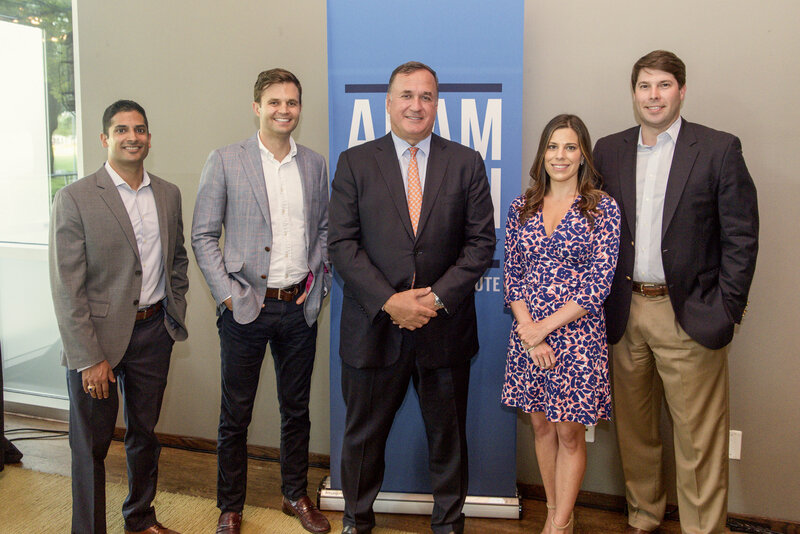 The Adam Smith Society's Austin Chapter opened the Smith Soc Summer Receptions series with a happy hour reception on Tuesday evening, July 18. 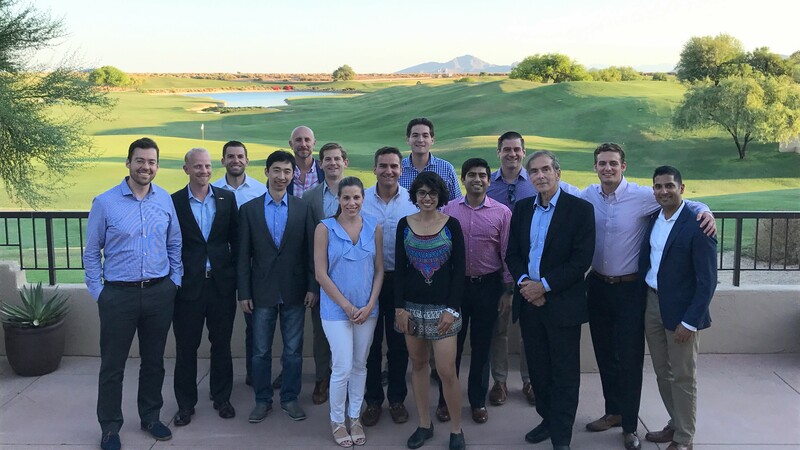 Smith Soc Treks to Scottsdale for "Parties in the U.S.A."
The Adam Smith Society hosted the fourth event of 2016-17 in the Smith Soc Treks series from June 8-10. In a collaborative effort, the Smith Soc chapters at Chicago Booth and Northwestern Kellogg teamed up on May 23rd to host noted statistician and author Uri Bram for a reception and talk about the real world applications of statistical research. 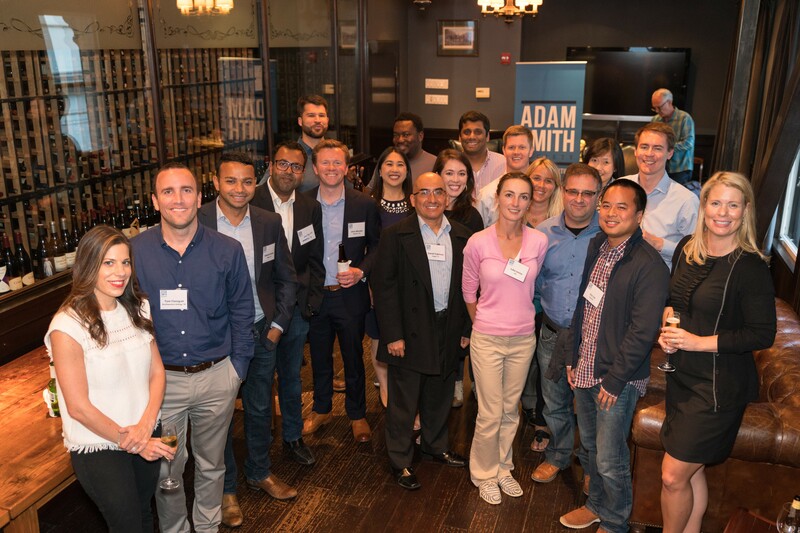 Smith Soc's MIT Sloan chapter welcomed Adam Segal, for a dinner and talk on cybersecurity on May 23rd. 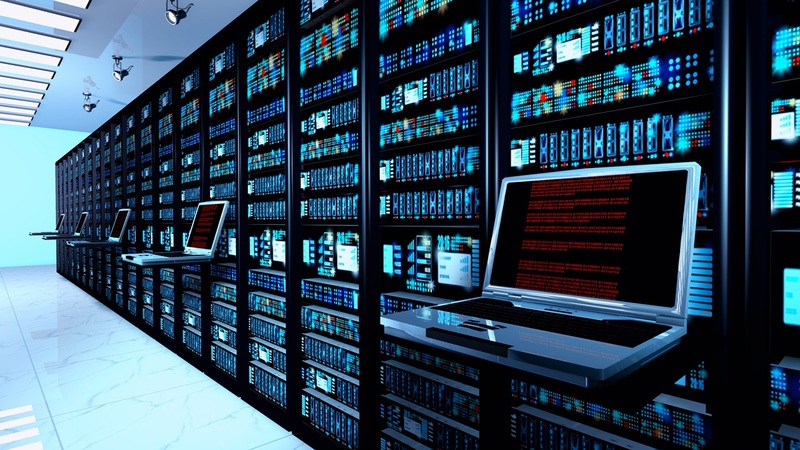 Segal is the Ira A. Lipman chair in emerging technologies and national security and director of the Digital and Cyberspace Policy Program at the Council on Foreign Relations.